The great Southern Ocean surrounding Antarctica is one of the planet’s most important marine habitats, upon which many of the other oceans, seas and marine wildlife depend. 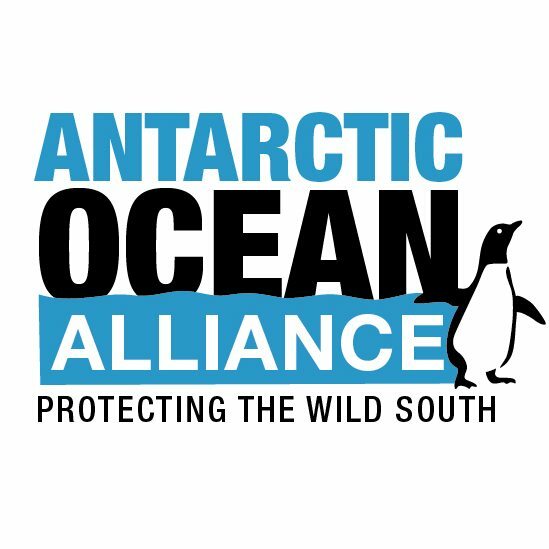 In October 2011, the Antarctic Ocean Alliance (AOA) called for the creation of a network of marine protected areas and no-take marine reserves in 19 specific areas. 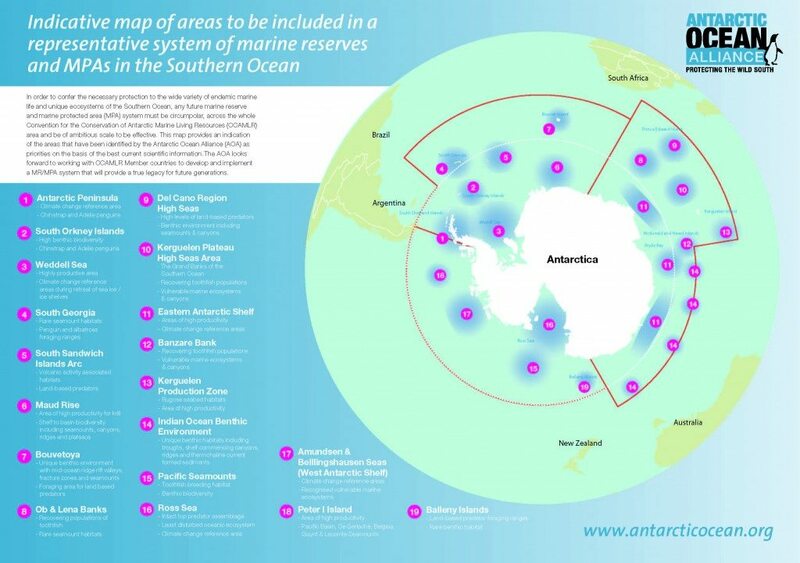 A keystone in this plan is their proposal to designate the Ross Sea, the huge horseshoe shaped area south of New Zealand and surrounded on three sides by Antarctica, as a 3.6 million sq kilometer protected marine reserve. This is an unprecedented opportunity to establish the world’s largest network of marine protected areas and no-take marine reserves. Sylvia (Earle) is one of the real movers in this Alliance and on this initiative, along with Edward Norton and Richard Branson. This is Nature Needs Half in action and everyone can help! AOA has created a “Join the Watch” campaign, and you can sign on now, download the report and see a great video here. Speaking of marine, have you heard what Sylvia Earle says about Nature Needs Half? 3 Replies to : Wild Oceans! Thanks for sharing this information about the Ross Sea and the potential for a beautiful network of large marine reserves and marine protected areas in the Southern Ocean. I encourage everyone to support the AOA ‘join the watch’ campaign, and to tell your political representatives how important this is. Hello Vance – many thanks for the support and for telling others about the campaign – hoping we can sign up as many as possible to Join the Watch of CCAMLR and sign the petition to tell them we want these waters protected! Blair and James — this is an important initiative, glad to do what we can. We will want to feature it at WILD10, one major aspect of which will be marine MPAs, reserves, marine wilderness, and “getting to HALF” in the ocean!…save the date, 4-10 Oct 2013.